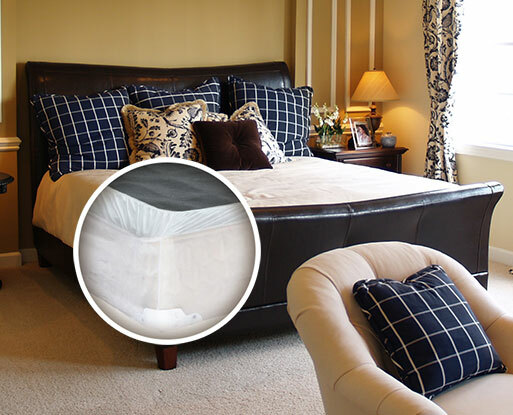 Our easy to use active mattress and box spring liners deliver the ultimate in bed bug prevention and control. In addition, ActiveGuard® provides 24/7 protection against dust mites, leading to a hypoallergenic sleeping experience. ActiveGuard® complements and perfects every bed bug control strategy, extending bed bug prevention well beyond any current bed bug treatments. Contact us for special pricing information and a personalized quote tailored specifically for your hotel property.